Alumni Funds is an organization founded by a group of Drum Corps International Alumni. They created a platform for alumni to create custom performing arts scholarships. Alumni groups can be comprised of anyone they wish; and each group can customize the eligibility, criteria, and dollar amount of the scholarship they wish to create. Flying Change Equine Therapy uses unforgettable interactive experiences with rescued and retired horses to foster emotional social, spiritual, and psychological growth in people. Flying Change provides equine assisted psychotherapy and Equine Assisted learning with children, adolescents and adults for emotional growth. Lissa’s business provides clients with many opportunities to practice a healthy life skills in a physically and emotional safe environment, and the confident to take those skills back into their family and life. 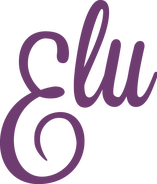 Equilibrium is a learning software that creates individual learning profiles based on the natural skills and talents associated with the school subjects. They couple these learning profiles with Multiple Intelligences types (such as Verbal, Visual, Logical, Kinesthetic, etc.) to make the learning process as personalized as possible. 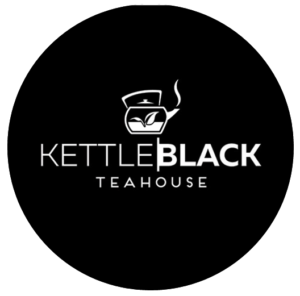 Kettle/Black Teahouse plans to be a modern, Asian-inspired teahouse located in the beautiful coastal town of Cannon Beach, Oregon. Once their Teahouse opens they plan to offer monthly evening tea tastings, and hope to partner with local businesses to sell their tea wholesale to them for use in coffee shops and restaurants.